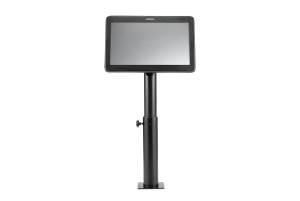 Expand the view for your sales associates and customers with Partner Tech’s PM-116 POS monitor. 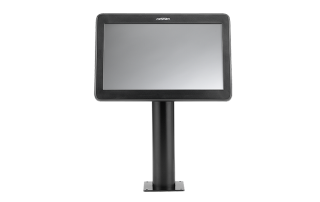 This elegant 11.6-inch widescreen display is a good choice for a wide range of applications in the retail environment. When used as a POS monitor, the PM-116 enables you to display application interfaces fully, helping sales associates conduct transactions more quickly, efficiently and accurately. 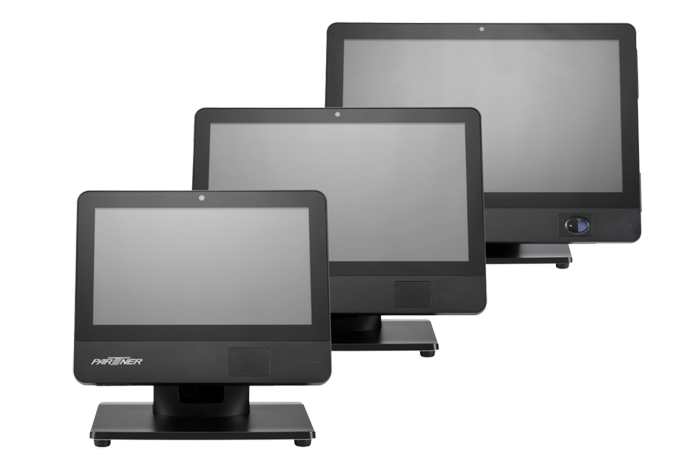 An optional 5-wire, resistive touch panel makes it easy to use. 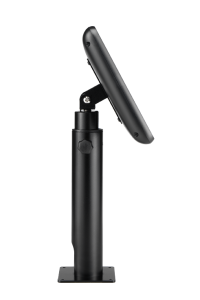 The PM-116 is also compact, slim, lightweight, and features a range of mounting options so it can be used in almost any setting, even when space is limited. 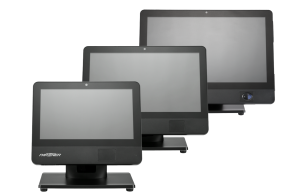 The PM-116 is also an excellent choice for dual displays. 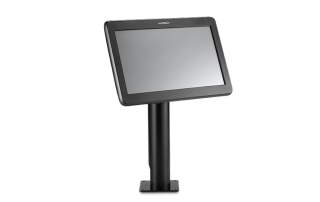 The stunning widescreen monitor allows you to display transaction details, messaging, and your logo to engage customer at the checkout. 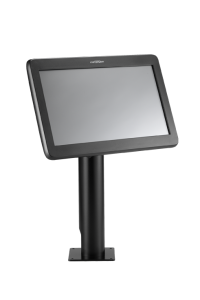 The touchscreen option supports increasing trends toward customer interaction, making it even more suitable for today s retail environment. 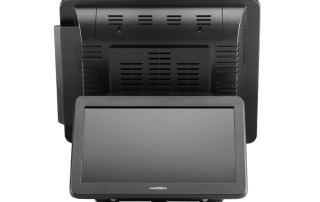 Whether you use digital signage for sharing information, getting the word out about sales and promotions, or for entertaining customers while they wait, the PM-116 is an excellent, cost-effective choice. 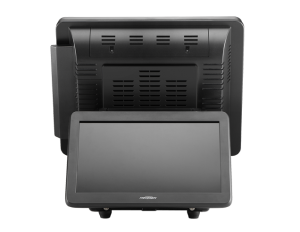 Your campaigns will be projected in the PM-116’s vibrant images and colors, and you’ll also appreciate its energy-saving LED backlight design. 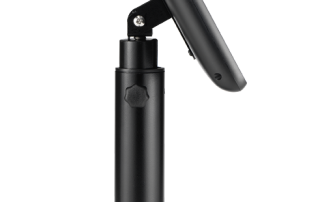 The PM-116’s On Screen Display enables you to easily control brightness, contrast and display position. The display supports 1024 x 768, with a maximum resolution of 1366 x 768. Choose an optional wall mount bracket or adjustable pole for added versatility. 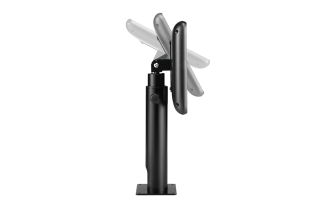 Visit our Support and Service Site.